The 2019 A Year of Shakespeare, hosted by Rachel (@ Hibernator’s Library) is underway. I am participating by reading three of Shakespeare’s plays this year. The one I have started with is The Winter’s Tale, which is completely new to me. My plan is to read numerous “retellings” of the story so I am familiar with it. Then I will read the play and listen to an audiobook version. Also, if I can find an available copy, I’d like to watch a film version. And, of course, I would love to see a live performance of it, too, but I don’t know what my chances are of that! So far in January, I have read five different retellings of the story, and enjoyed each one. 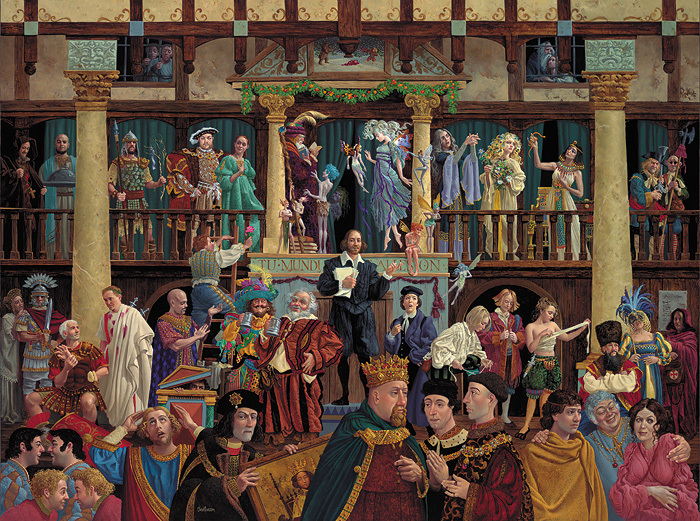 Retelling of “The Winter’s Tale” in Shakespeare Stories II, by Leon Garfield. 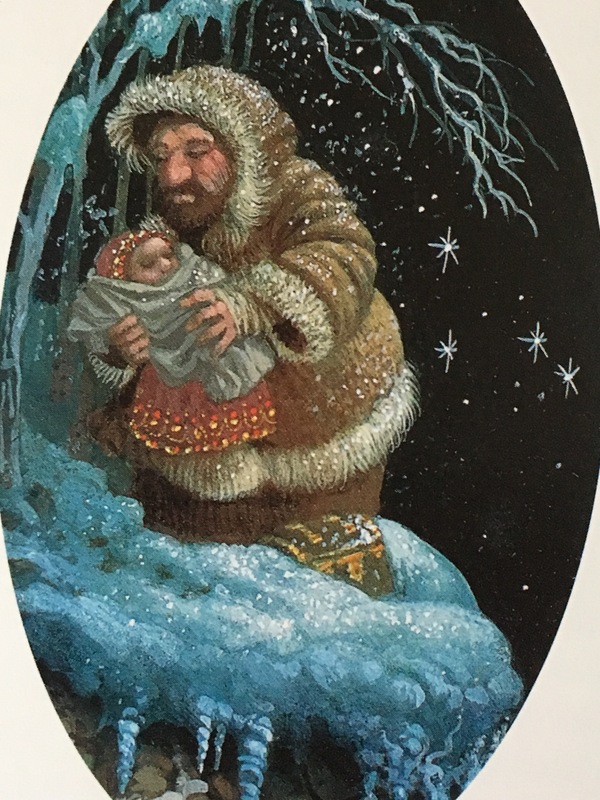 The Winter’s Tale, retold by Bruce Coville, illustrated by LeUyen Pham. Short retelling of “The Winter’s Tale” in A Shakespeare Sketchbook, by Renwick St. James, illustrated by James C. Christensen. Retelling of “The Winter’s Tale” in Tales From Shakespeare, by Charles and Mary Lamb. I loved Edith Nesbitt’s retelling, and highly recommend her book, The Best of Shakespeare. I also loved the Charles and Mary Lamb version. Bruce Coville’s retelling was in picture book form and had lovely illustrations. After reading those retellings, I started listening to the audiobook performance but found it was hard to tell which characters were speaking. I hadn’t picked up a print version of the play yet, so I stopped listening until I get the book and can do both at once. I made a lot of progress with this part of the Challenge in January, and I’m enjoying getting to know Shakespeare’s The Winter’s Tale! …painting by James Christensen. Antigonus abandoning the royal baby, Perdita, on the Bohemian coast! This entry was posted in Challenges, Shakespeare on January 26, 2019 by Robin. People’s lives never stay the same colour forever. There are times when the colour of life changes completely. Sweet Bean Paste, by Durian Sukegawa, is a story of friendship and renewal. It is set in modern-day Japan, and focuses on some cultural changes that are just happening within the last twenty-five years or so. Sentaro has failed. He has a criminal record, drinks too much, and his dream of becoming a writer is just a distant memory. With only the blossoming of the cherry trees to mark the passing of time, he spends his days in a tiny confectionery shop selling dorayaki, a type of pancake filled with sweet bean paste. 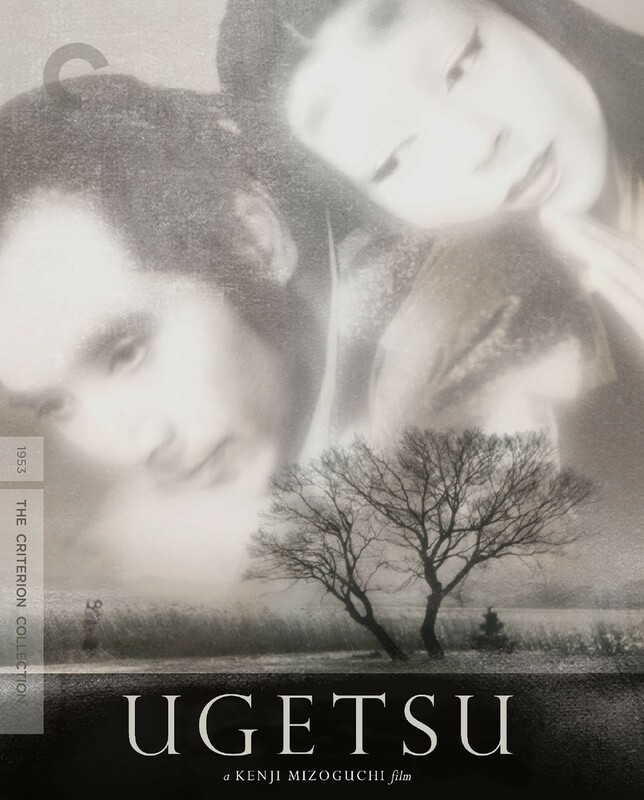 Into his life comes Tokue, an elderly woman with disfigured hands and a troubled past. Tokue makes the best sweet bean paste Sentaro has ever tasted. She begins to teach him her craft, but as their friendship flourishes, social pressures become impossible to escape and Tokue’s dark secret is revealed. Sentaro begins to learn from Tokue how to make the wonderful sweet bean paste, and he learns so much more than that from her! She has a wonderful outlook on life, but is mysterious about her past. It turns out that Tokue had leprosy as a child. She had been cured more than 40 years ago, but because of the cultural stigma and harsh laws against lepers, she lived all her life in a sanitarium, isolated from the rest of society. In 1996, Japan changed the laws about lepers, and she was given her “freedom” from the confines of the leper community. Sadly, there was no family left and no place for her out in the world, so she and many of the other residents simply stayed at the sanitarium. In a culture that defines a person’s success as what one can contribute to society, she and the other former lepers were denied that personal identity and meaning. But Tokue was able to find an elemental freedom in her imposed isolation from society, and found deep personal meaning in the language of nature. She taught Sentaro that life is so much more than what society dictates, and that every single thing that lives on earth contributes in their own way. One thing I can do in Tenshoen is sniff the wind and listen to the murmur of the trees. I pay attention to the language of things in this world that don’t use words. That’s what I call Listening, and I’ve been doing it for sixty years now. It’s my belief that everything in this world has its own language. We have the ability to open up our ears and minds to anything and everything. That could be someone walking down the street, or it could be the sunshine or the wind. Anyone is capable of making a positive contribution to the world through simple observation, irrespective of circumstance. 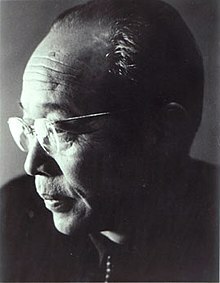 This is the idea that Tokue expresses when she writes in her letter, ‘We were born in order to see and listen to the world.’ It’s a powerful notion, with the potential to subtly reshape our view of everything. This was really a lovely, positive book to read. There is also a movie that was made of the book, and it stayed very true to the story. It is available on DVD as “Sweet Bean,” and was beautifully filmed. This book was on my list of choices for the Japanese Literature Challenge. This entry was posted in Challenges, Japanese Literature on January 11, 2019 by Robin. Another reading challenge for 2019 has caught my eye. Meredith (@Dolce Bellezza) is hosting her 12th Japanese LIterature Challenge this year. I’ve participated in her challenges numerous times before and enjoyed each of them. I already have some Japanese literature on my Classics Club list, and two new books on my Kindle that would qualify for this challenge, so I decided to join…again. This time, I am also going to add a few films to watch. Long ago, when my kids were little, I took a continuing education class at the University. It was called the “Art of Japanese Film” and I absolutely loved the class! 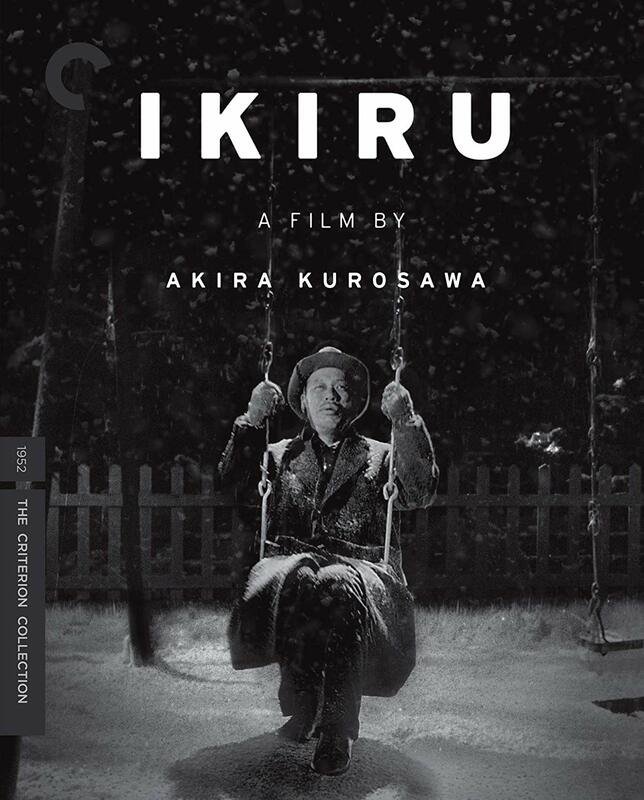 And then, a few years ago, my husband and I bought a boxed set of DVDs of movies by the brilliant Japanese filmmaker, Akira Kurosawa, so Hubby and I are going to have our own Japanese Film Festival during this Challenge. Miss Hokusai (we watched it on January 2, 2019) This is a film based on the life of the daughter of the great painter, Hokusai. It was adapted from a Manga series written and illustrated by Hinako Sugiura. 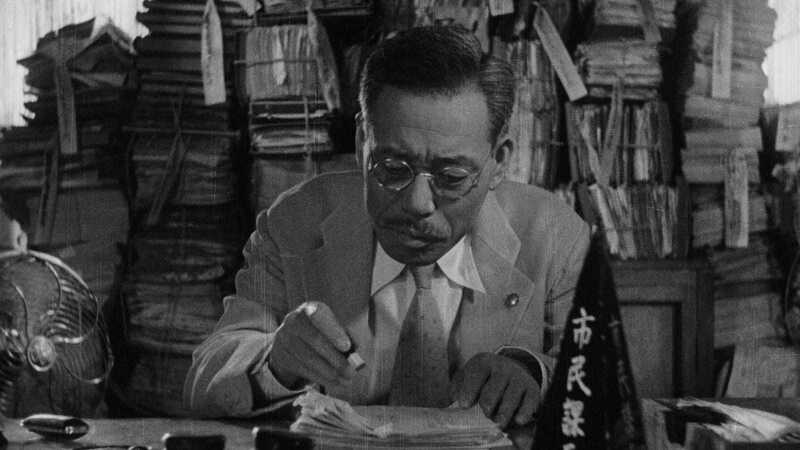 It was directed by Keiichi Hara, and won numerous awards. Click on the titles below to read my reviews of books I read for Dolce Bellezza’s previous Japanese LIterature Challenges. My husband’s grandmother was a “picture bride” brought from Japan to Hawaii in the early 1900s as a bride for one of the Japanese plantation workers. If you are interested in that fascinating part of history, you can read my review of the book, Picture Bride, by Yoshiko Ushida. If you can find it, there is a beautiful little film called “Picture Bride,” that is well worth seeing. There are many stories of the 20,000 or so women who were the picture brides. They didn’t know their husbands-to-be before they were brought to Hawaii, and some to California. Each was chosen as a bride by their photo. 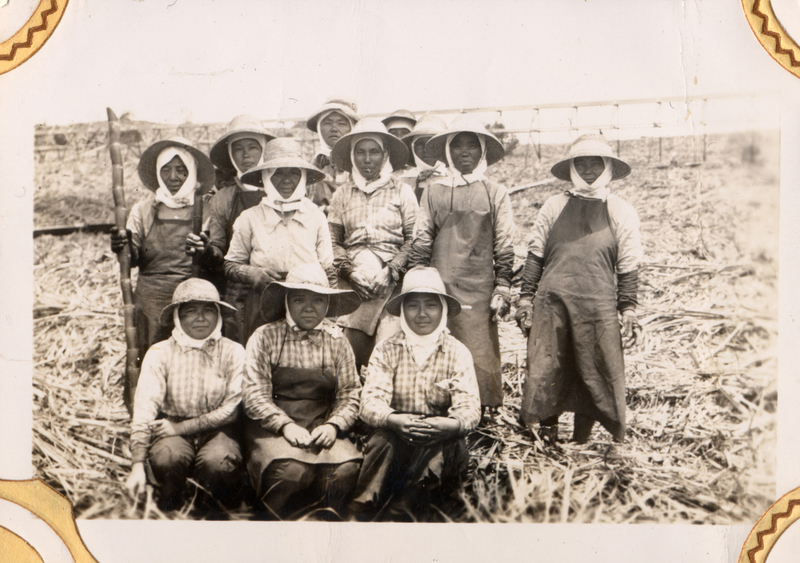 My husband’s grandmother and aunt are in this photo of plantation workers in Hawaii. 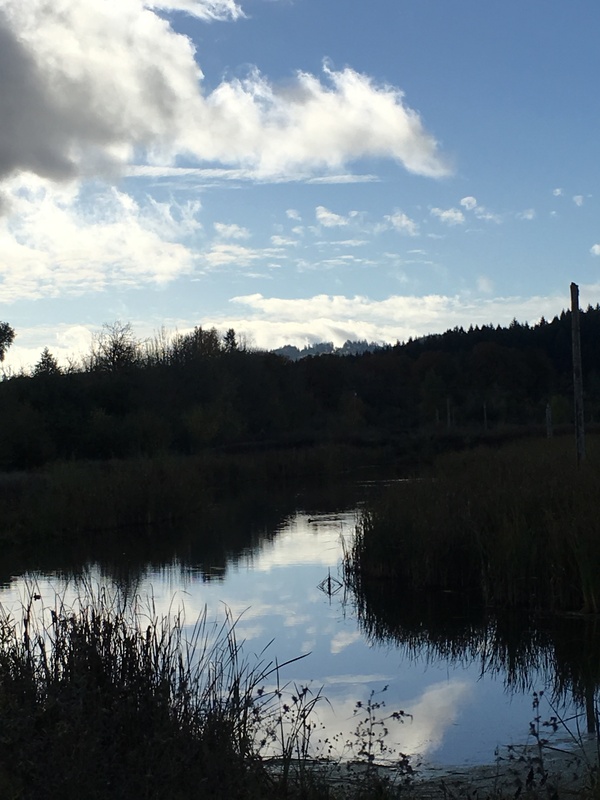 This entry was posted in Challenges, Hubby, Memories on January 2, 2019 by Robin. Rachel (@hibernatorslibrary) is putting together a challenge called “2019 Year of Shakespeare.” I love Shakespeare and would like to read more of his plays so I have signed up to participate. The challenge will run from January 1st – December 31st. There will be theme-based trimesters and you can choose which play you want to read during each trimester. Also, for each play, I’d like to watch a film version and read a fictional retelling and/or a children’s version. 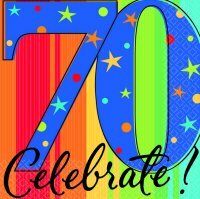 I will link up all my Shakespeare reading to this post, so please check back here occasionally during the year to see the progress I am making on this challenge. I will add a bulleted list of the different versions of each play that I read or listen to throughout this Challenge. This entry was posted in Challenges, Shakespeare on December 21, 2018 by Robin. Adam (@roofbeamreader.com) is hosting the TBR Pile Challenge for 2019, and it’s his eighth year of hosting this challenge! I’m excited to be participating again in 2019. This year I managed to read 4 out the 12 books I had on my TBR list. For me, that’s success because those are four books finished that have been sitting on my shelf for years and years. Here is how the challenge is structured. Be sure to go to the link to read the complete information about the challenge because I’m only including some of it here. Thank you, Adam, for hosting this challenge and encouraging me to just go ahead and read those books! This entry was posted in Challenges, TBR pile on December 21, 2018 by Robin. I’m up early this morning (thanks to the sounds of a squirrel in the attic) and so decided to start my book for the Classics Club Spin #19. 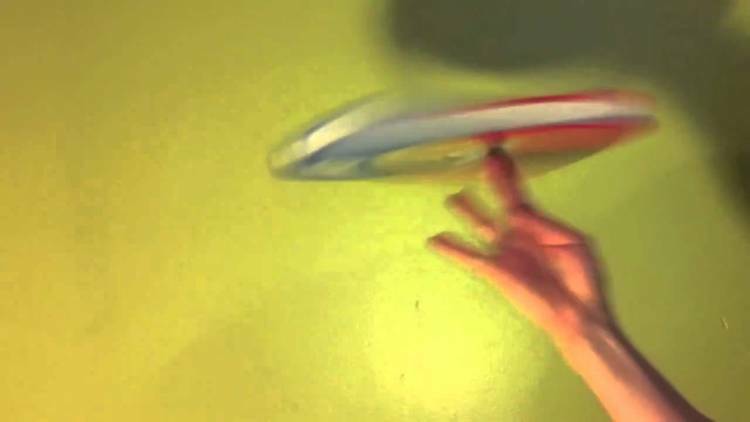 The Spin number was just announced this morning and that number was #1. I made a large cup of tea and am starting Americanah, by Chimamanda Ngozi Adiche, which was the first book on my Spin list. 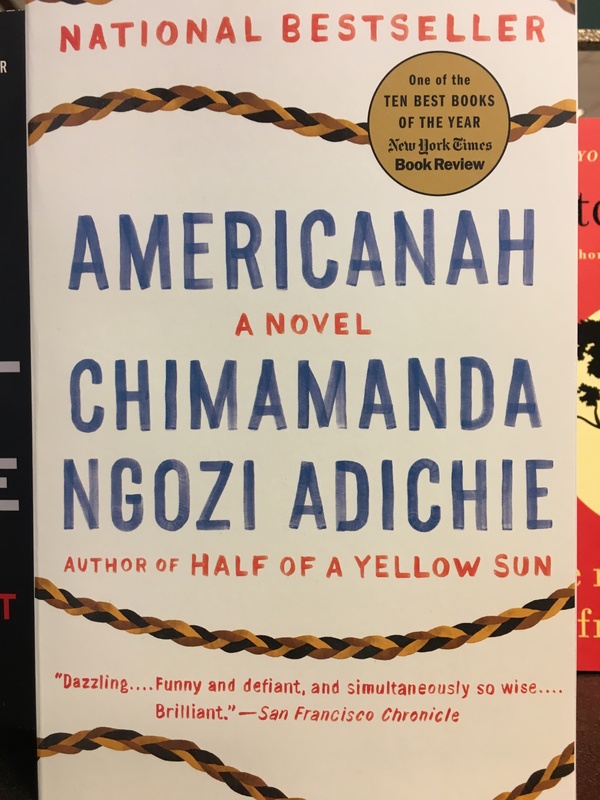 Americanah is the perfect book for me to read at this point in time because this book, (along with her book, We Should All Be Feminists) was chosen by the Multnomah County Library for the Everybody Reads 2019 in Portland, Oregon! Discussions start in the various libraries in January, and she will be speaking in Portland in March. Unfortunately for me, that event is already sold out. But how serendipitous that this was my book chosen to read at exactly the right time! 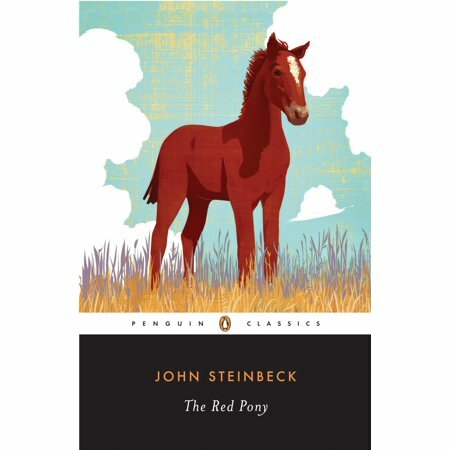 This entry was posted in Challenges, Currently rereading, The Classics Club on November 27, 2018 by Robin.